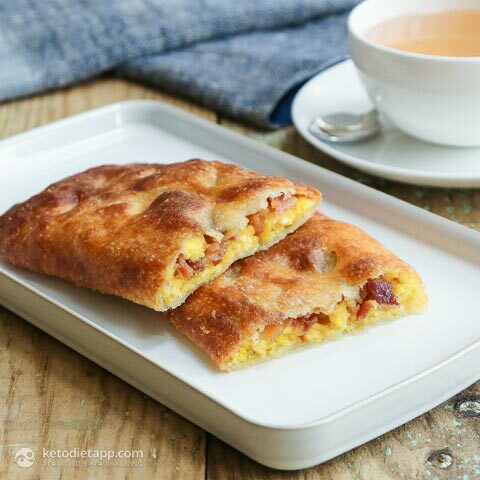 It’s National Hot Breakfast Month! 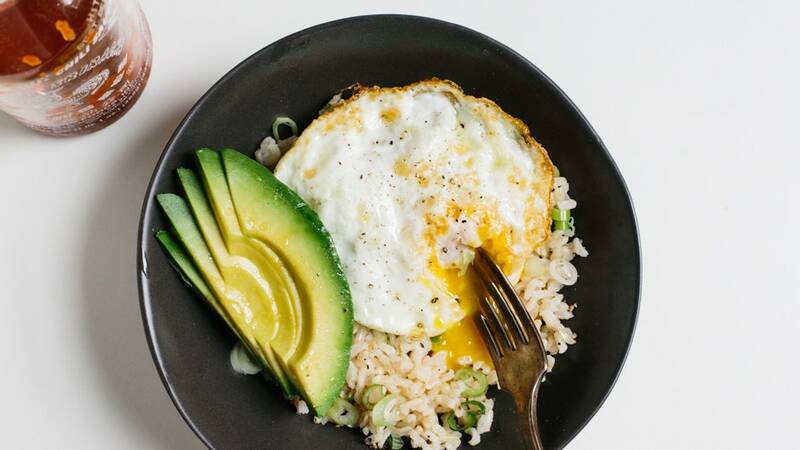 Fight the winter blues with these meals to warm your soul. 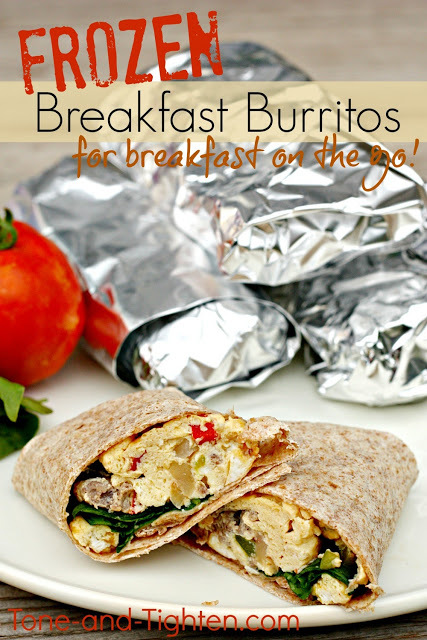 First up are Frozen Healthy Breakfast Burritos, perfect for busy Monday mornings. Make Brown Rice Porridge with Figs and Blueberries for a hearty start to the day. Do hot breakfast right with these Southwest Baked Eggs in Sweet Potato Nests. 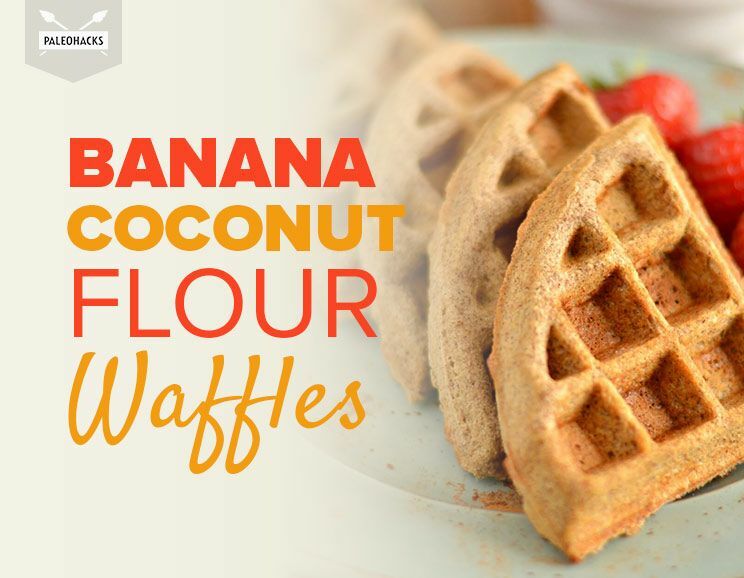 Go gluten-free for your family with Banana Coconut Flour Waffles. 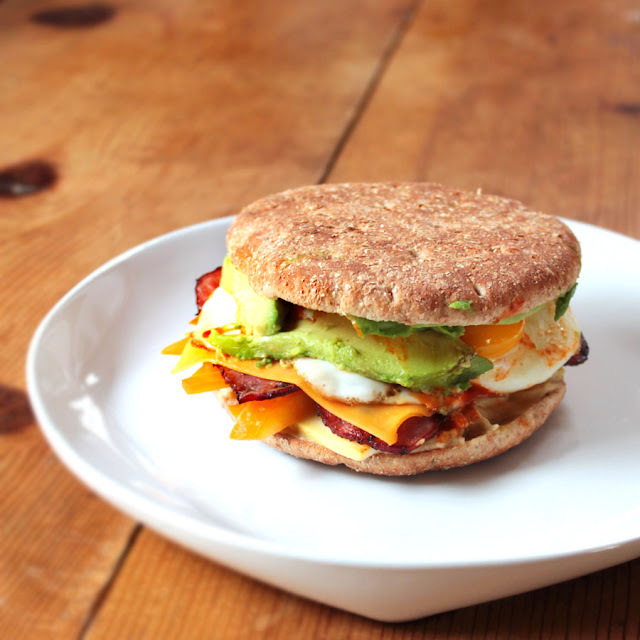 Whip up Egg Breakfast Pitas with Feta and Spinach and skip the morning drive-thru trip. 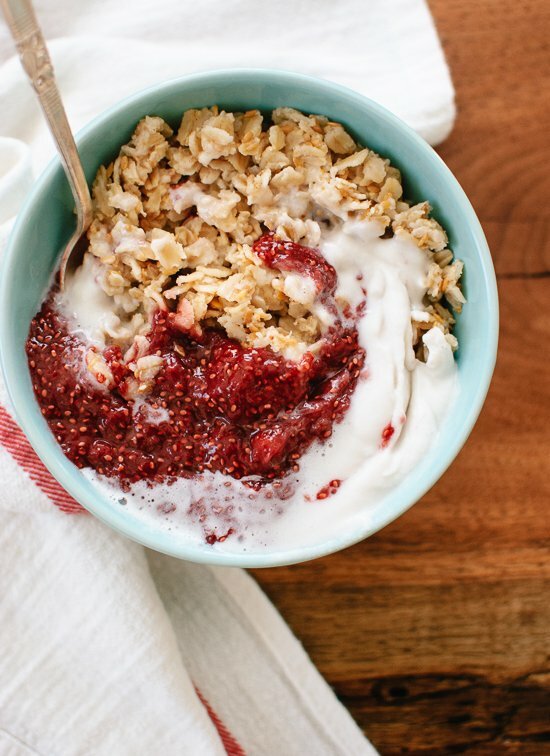 Do brunch for the whole family with Banana, Quinoa, Oats ‘n More Breakfast Bake. 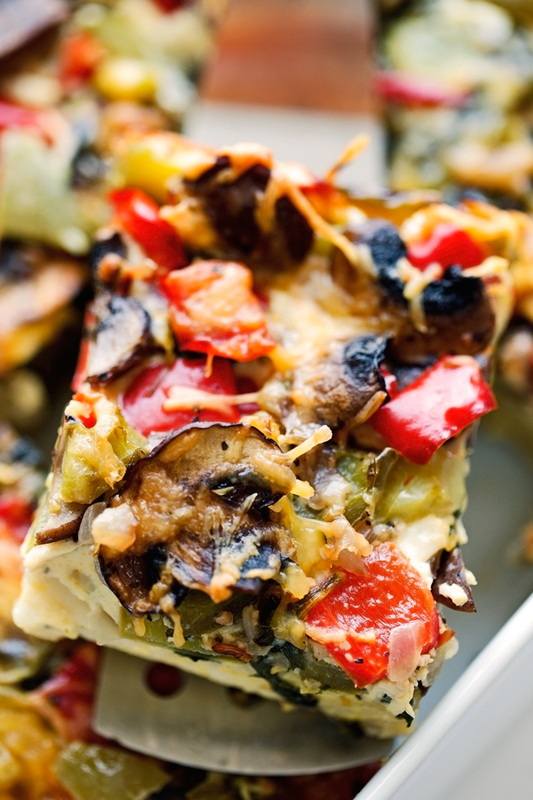 Whip up this Veggie-Loaded Breakfast Casserole for a guilt-free weekend breakfast.